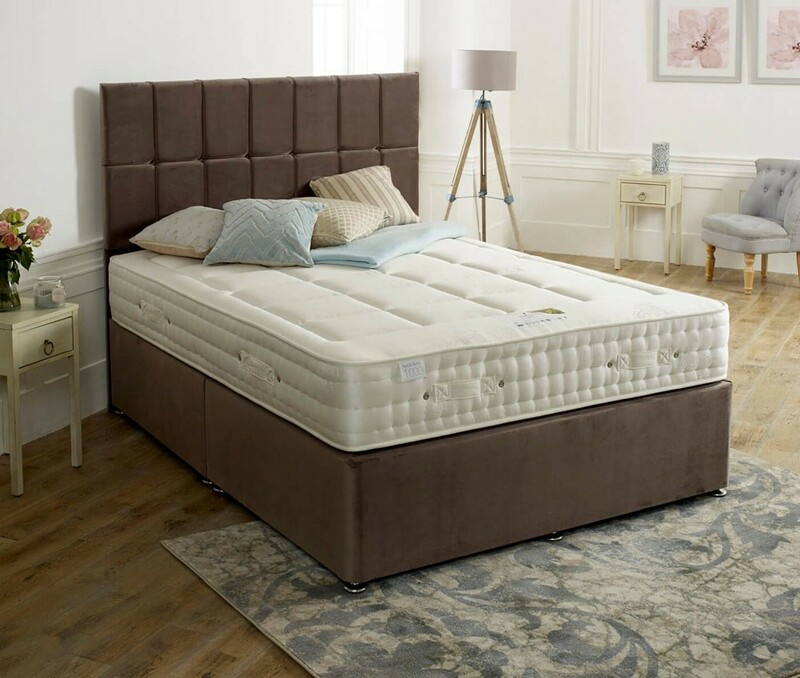 Wool, silk and cashmere layered above and below 1000 pocket springs creates a cool, sumptuous, medium feel small single mattress.The 100% viscose cover is quilted for even more comfort and responsiveness. FREE Express Delivery. 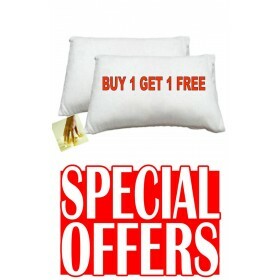 Gloriously comfortable pocket sprung mattress with breathable natural fillings allowing you to avoid memory foam. 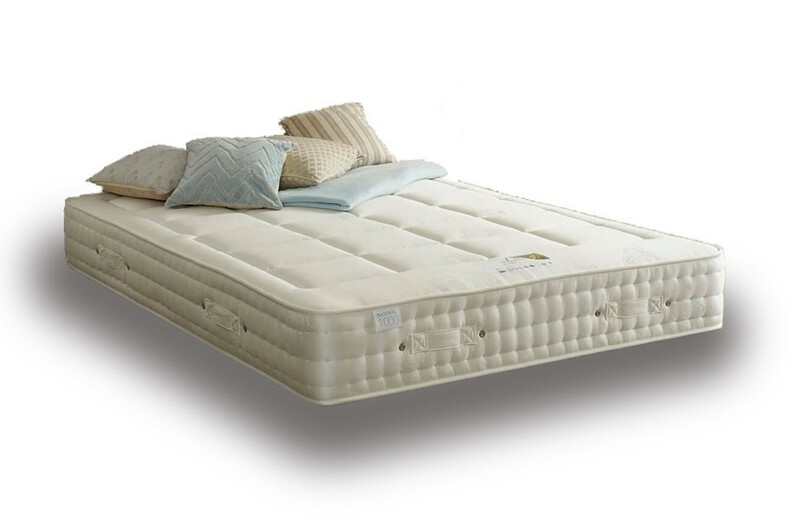 Its quilted surface means no need for the tufts usually associated with this quality of mattress. All natural wool, silk and cashmere fillings. Layers of white hypo-allergenic fillings. Quilted surface - no tufts.